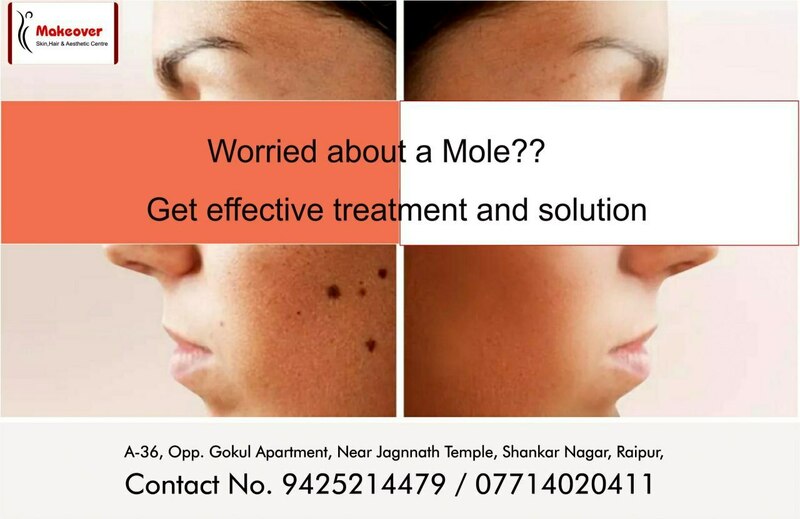 Worried about a mole ??? Get effective treatment and solutions ! !